"Regular maintenance and advice "
Matthew and Moises were very professional when I recently brought my Journey for a regular maintenanice and for make the arrangements to fix/change my GPS under warranty. This dealership is where I purchased my ram. 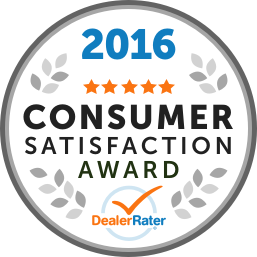 I have continuously taken my vehicle in for service for over 10 years. Very professional staff in service and body repair. They respond to my questions and enquirers. Superb and honest in every way. From the first conversation with Kyle Hughes, I knew immediately that I was dealing with a master professional. Kyle ensured that I was listened to, respected, and his intuition aligned perfectly with my needs. The entire process with the dealership was superb. Thank you. It's people like you that strengthen my faith in humanity. I will recommend Richmond Chrysler without hesitation. 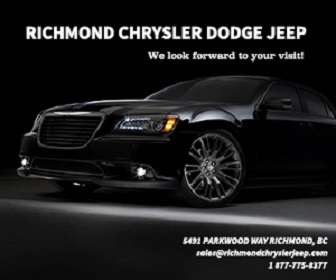 Map and Directions to Richmond Chrysler Dodge Jeep Ltd.